Executing a successful content strategy comprises of several layers of content that requires the involvement of the entire organisation not just marketing. Those with an interest in insurance technology will probably be aware of Instech London, founded by Paolo Cuomo and Robin Merttens. The recent launch of their new website highlighted the full HHH Pyramid with regular events, ongoing insights, PR, social media which has been the framework to their ongoing success of owning this niche. It is too often we see a content strategy with large events, some form of website but no ongoing 'heartbeat' or commentary. The collapse of the Budapest Insurtech Meetup looks to have suffered due to this issue of not having a consistent dialogue between events. To their credit this is not easy! 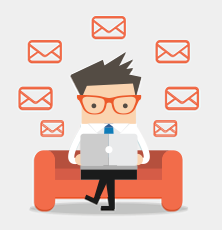 By ensuring your organisation is consistently producing authentic content to your chosen audience, stimulating conversation, the engagement will continue between your larger 'hero' content such as events and press releases. 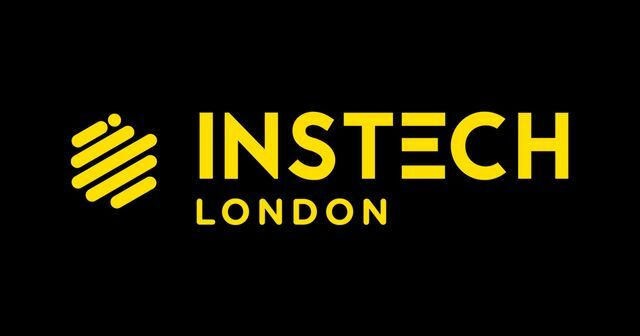 Instech London have executed all areas well and I look forward to seeing further success.